Panelboards DVD. 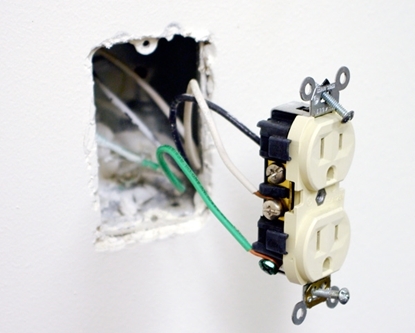 Learn to properly mount and connect cables, balance the load, work with circuit breakers and fuses, and install sub-panels. 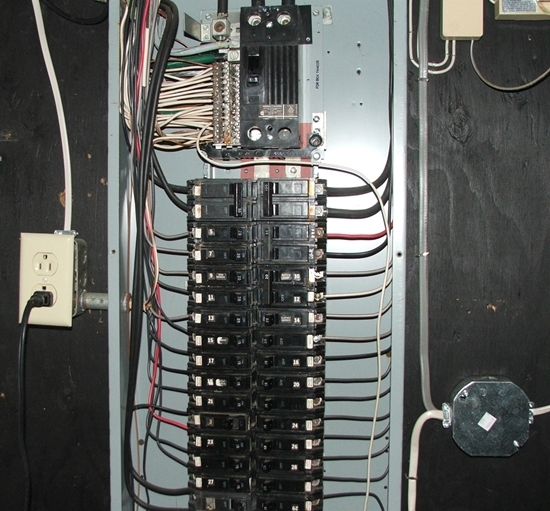 This video focuses on the main electrical panel, the power center of the home. It explains how to properly mount and connect cables, balance the load, work with circuit breakers and fuses, and install sub-panels. A Shopware Production. Correlates to the National Center for Construction Education and Research standards. One 19-minute video and teacher’s guide. Order online for call (800) 321-2155 and ask for product 02-392 today! 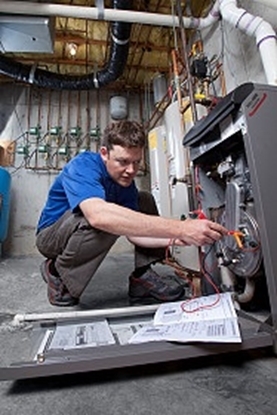 Find out what exactly needs to be grounded in a house, and how is it done? Grounding DVD tutorial. 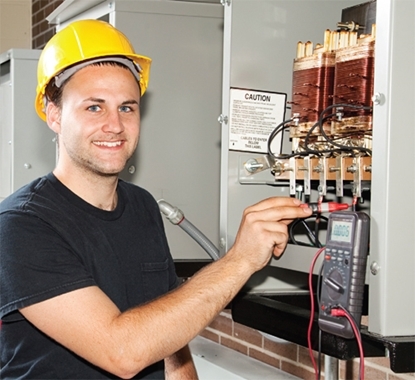 Learn how to use test instruments to service equipment. This DVD shows the proper use of analog and digital meters to make necessary electrical checks when troubleshooting and servicing HVACR equipment and checking components and circuits.